One of the activities I do each day is to read articles and news about working at home from other websites. While I use tools such as Google Alerts, Feedly, and social media to learn about great content, one of my favorite places to check is Pinterest. I belong to or follow several group boards where many WAH experts share their own tips and ideas, as well as those they find from others all in one place. I’d be remiss not to share my own board. But more than just my jobs and tips, this is a group board on which many other work-at-home and telecommuting experts share content. 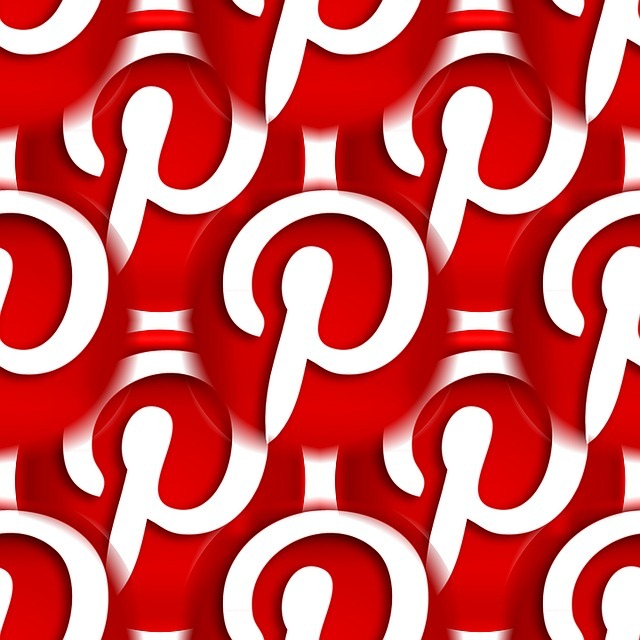 Follow Leslie’s board Telecommuting Jobs & Tips on Pinterest. Kelly has been in the work-at-home arena about as long as I have. She’s got lots of great stuff posted. Follow Kelly @MoneyMakingMommy’s board Work at Home Expert MashUp on Pinterest. Anna posts a lot of great stuff you won’t want to miss. Follow Anna @ Real Ways to Earn’s board Home Business Help on Pinterest. Lots of great work-at-home ideas and advice from Holly’s (The Work-At-Home Woman) board. This board has nearly 30,000 pins of work-at-home related articles and tips. Thank you Leslie for sharing my board! You’re welcome! Have a great week!